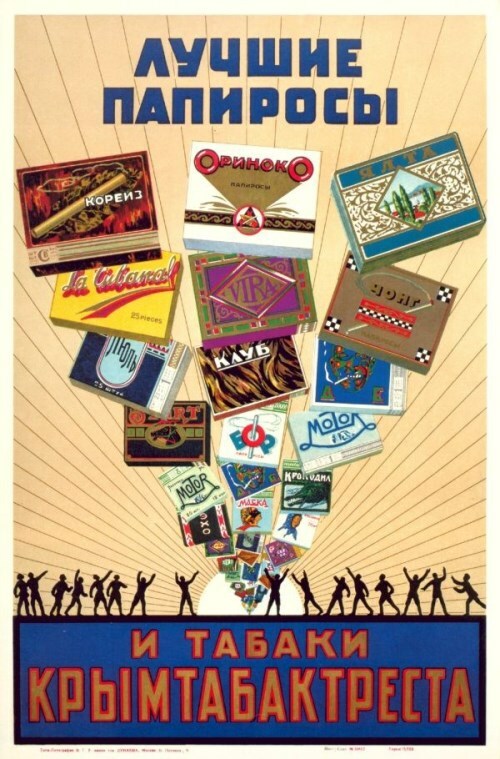 In the USSR produced cigarette brands dedicated to fly into space, festivals, some cities and regions of the immense Soviet Union. 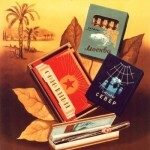 In addition, specific “own” tobacco had almost all of the representatives of the population – from poets to miners. 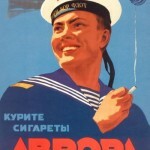 The names speak for themselves: Hunting, Melody, River fleet, South, North, Medeo, Guards. 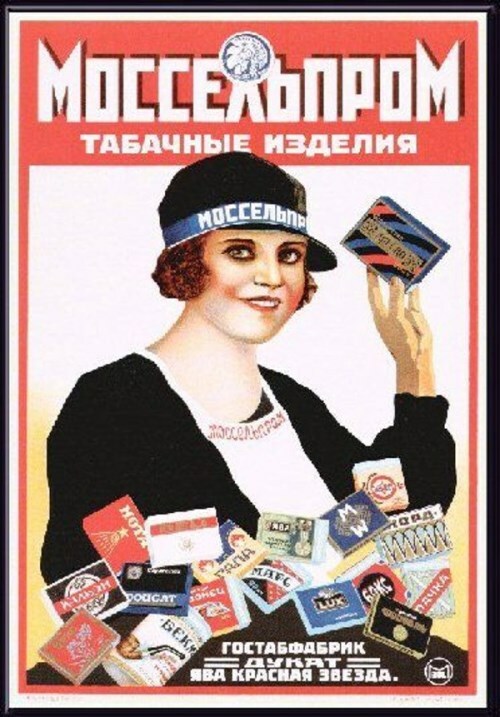 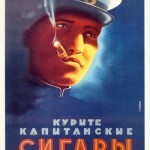 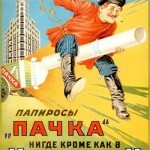 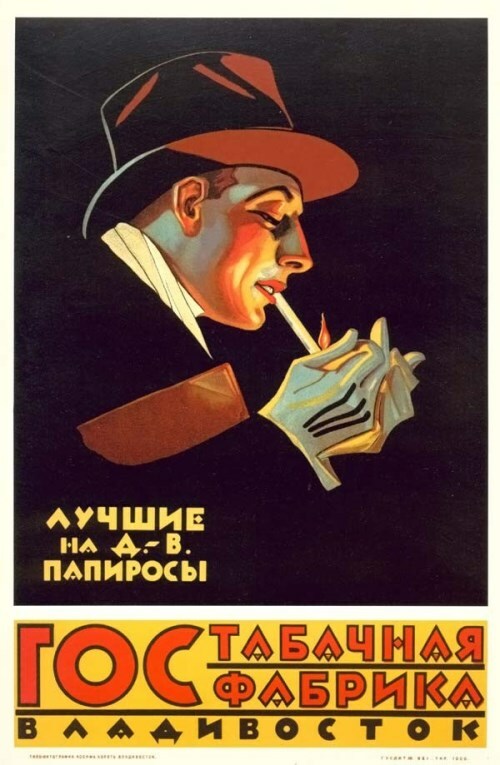 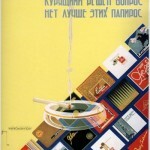 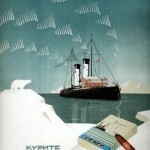 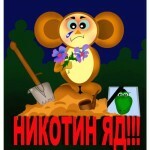 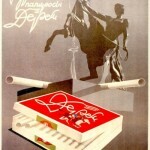 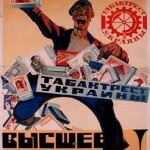 There was even surprising for those times cigarette brand ‘Manager’, which was produced at the Kiev tobacco factory. 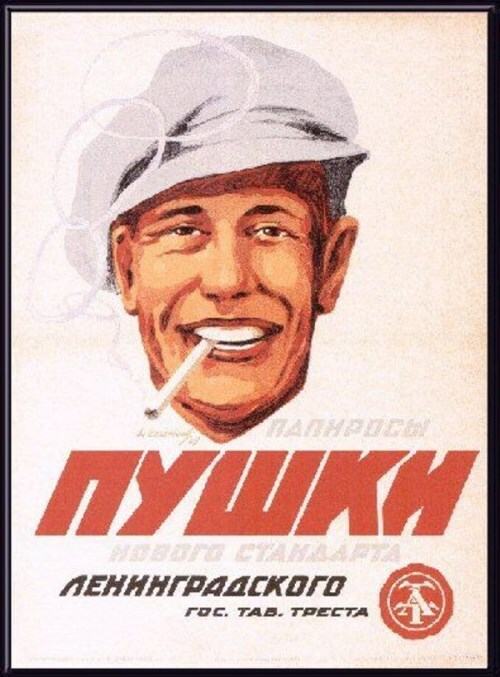 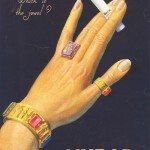 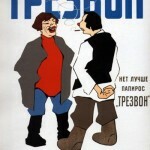 The country – “smoker №1” were the United States. 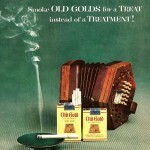 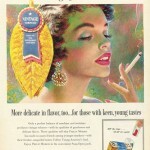 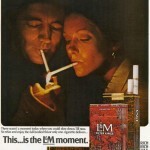 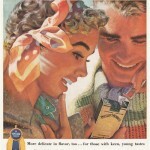 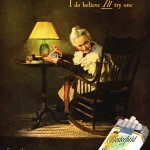 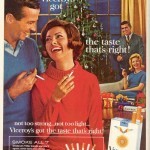 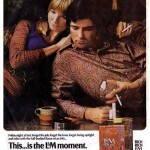 So, the giants of the American tobacco industry did not stint on bright catchy advertising.